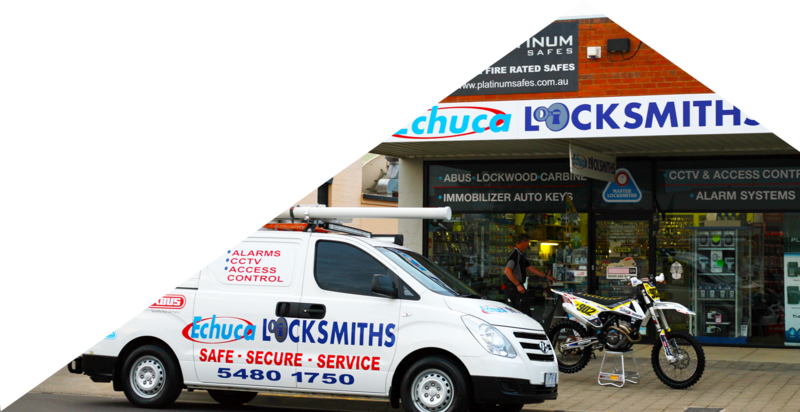 Our retail store opposite Coles offers a full range of key cutting, lock sales, car remotes, garage remotes, batteries, and displays to help you with your security solutions. To provide quality customer service and products. To stay updated with the ever-changing security industry. We were named business of the year in the 2009 Powercore Australia Campaspe Murray business awards as well as winning the title in the Trades services, and Retail 1 categories.